On 27th December, 2015, a young winger making only his second appearance for India scored two late goals against Nepal to announce his arrival on the big stage. Several news outlets were quick to hail him as India’s youngest goalscorer in the international arena. Turns out he was only the third youngest, but Lallianzuala Chhangte made a lot of people sit up and take notice. It was not just the manner of the goals, a left footed curler and a neat header, but the pace and control he provided on the flanks that set him apart from most players who had appeared for the Blue Tigers in recent years. Chhangte had been a surprise pick for the SAFF Championship, which India ended up winning, beating Afghanistan in the final at Trivandrum. But Stephen Constantine, the national team coach, has made a habit of ignoring reputations and putting his trust in younger players. He must have seen enough in the young player to thrust him into the limelight at such a young age. The story was the same as a lot of young Indian footballers. Chhangte grew up in Mizoram where his parents wanted him to prioritize his studies over football. He was suspended from school often for skipping classes and taking to the playing fields. The passion for the game shone bright though and he was picked up by DSK Shivajians’ Liverpool International Football Academy in 2014. In the U19 I-League, he finished the season as top scorer with 16 goals. Appearances for the Indian U19 team followed in the qualification round for the AFC U-19 Championship, and while the team disappointed, Chhangte made an impression. Following his displays in the SAFF Championship, he has only made one appearance for the national team, with Constantine keen that he continues his education with the India U23s. 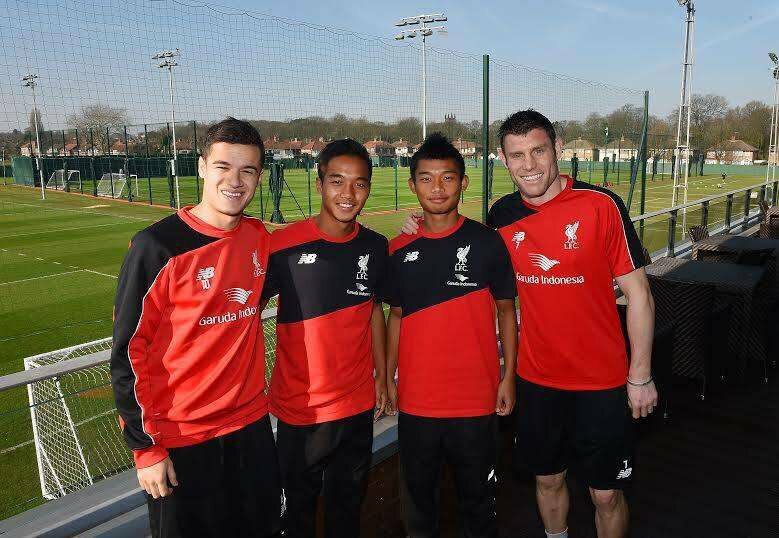 In March 2016, DSK Shivajians’ association with Liverpool allowed him a stint at their youth academy in Kirkby. He was being spoken of highly in Indian football circles and NorthEast United took him on loan for the 2016 season, before he had made a senior appearance for DSK. Having played only one match, he returned to his parent side and played 17 matches for them in the 2016-17 season. It wasn’t a campaign to remember, and he only contributed one goal. His star seemed to be on the wane until Delhi Dynamos picked him up at the auction this year for 20 lakhs. And in the first match away at FC Pune City, he served a reminder of his capabilities with a performance of real quality on the left flank. Along with good friend, Sena Ralte, he terrorised the City defence with his pace, directness and accurate crosses. He set up Paulinho Dias with a ball with real whip on it before making audiences perk up on their seats with a goal of his own. A miskicked clearance saw the ball arrive at Chhangte’s feet and he charged at goal reaching a top speed of 35.8 km/h. With the goalkeeper bearing down fast, he showed composure and a sure touch to lift the ball over him and into goal. It was a performance that reminded many of the qualities he displayed in the SAFF Championship and he is worth keeping an eye on during this ISL. It speaks volumes about the way we chronicle our footballing history that there still seems to be confusion over his status as one of India’s youngest goal scorers. In the aftermath of this game, he was still being referred to as the second youngest by many media outlets. Let us set that record straight. When Lallianzuala scored that brace against Nepal, he was 18 years, 4 months and 21 days old. Until then, the common belief was that the youngest scorer was the Sikkim legend, Baichung Bhutia, who is one of Chhangte’s heroes. He was 18 years and 3 months old when he scored his first goal for India against Uzbekistan in a Nehru Cup match. The record for the youngest goalscorer is with another player from Mizoram, the diminutive Jerry Zirsanga. Jerry was only 16 years and 311 days old when he scored against Kuwait on 5 November, 2004. After a bright start, his career never really took off and he retired from the game a few years back. One only hopes that Lallianzuale Chhangte’s career does not go a similar route. He benefits from better opportunities and media attention lacking during Jerry’s career. It is upto him to make the most of it and get back into national team reckoning. The talent is there for everyone to see. PreviousIs Futsal The Way Forward For Indian Football?